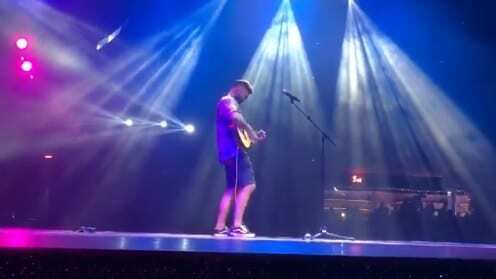 Reality TV star Jack Quickenden also took to the stage when Jimmy Cricket made his latest appearance at the famous Benidorm Palace. 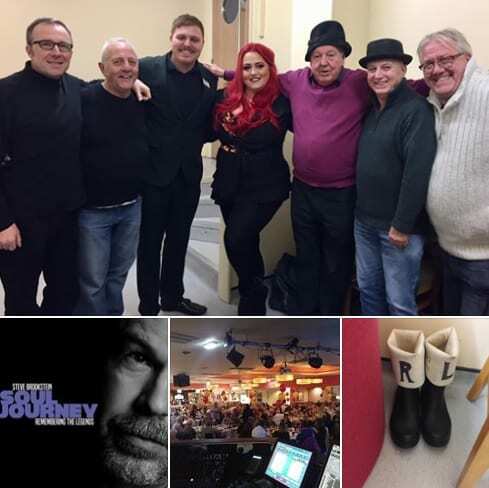 Well-known entertainer Jimmy has performed at the venue in the Alicante region of Spain several times over the past few years and his latest visit there was on Sunday 23 September. He was a contestant on the ninth and 11th series of The X Factor in 2012 and 2014, before being runner-up in series 14 of I’m a Celebrity…Get Me Out of Here! four years ago. Earlier this year, he won the 10th series of Dancing on Ice, partnering professional German figure skater Vanessa Bauer. 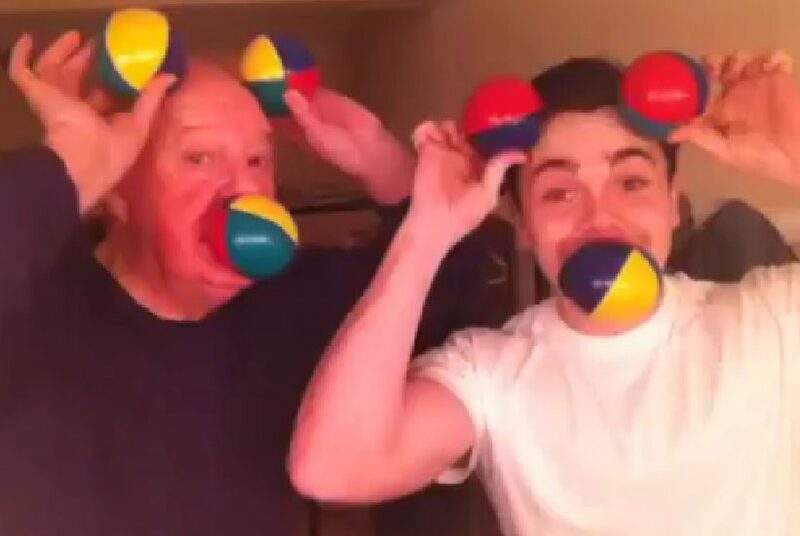 Veteran Irish comedian Jimmy Cricket has been giving juggling lessons to actor, dancer and singer Ray Quinn. The pair appeared in the pantomime Cinderella at the Darlington Civic Theatre which finished on Sunday 15 January. 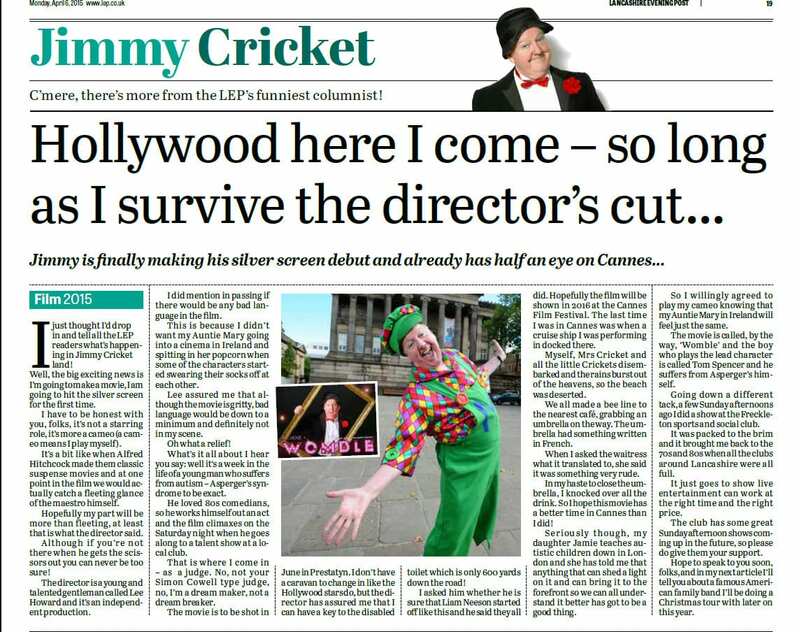 Jimmy, who played Baron Hardup, said he enjoyed working with all the cast during the six-week showing of the panto. “We got Cinderella to the ball!” laughed Jimmy this week. The juggling video can also be found on the homepage here on Jimmy’s website and on Ray’s own official site. Ray Quinn, who was Prince Charming in the Darlington panto, is engaged to theatre star Emma Stephens who played Cinderella. They first met when they starred together in Grease in London’s West End several years ago. 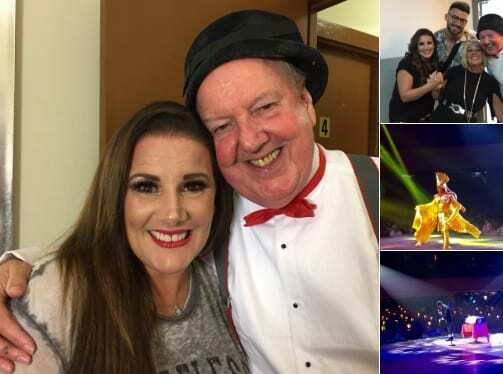 Former Brookside actor Ray shot to fame when he finished runner-up to Leona Lewis in the 2007 series of The X Factor and two years later he won ITV’s Dancing on Ice with professional ice skater Maria Filippov. “Ray’s a good-looking guy. He’s got a terrific voice and dances very well too. I think he could very easily become the next Michael Bublé [Canadian singer and actor]. 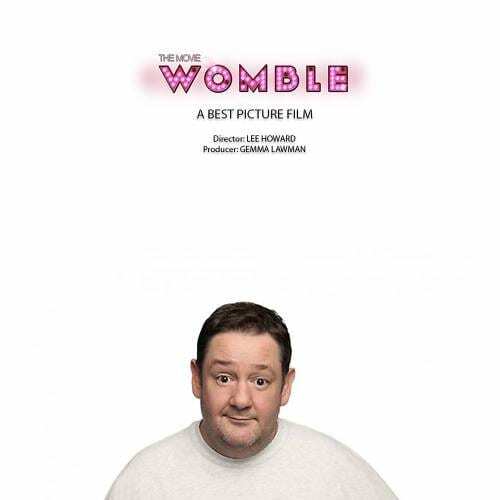 Ray, Emma and the rest of the cast were great working colleagues,” said Jimmy. View a musical slideshow of Jimmy and his fellow panto stars on his YouTube channel. Jimmy and his wife May have just moved house though they still live in Rochdale.